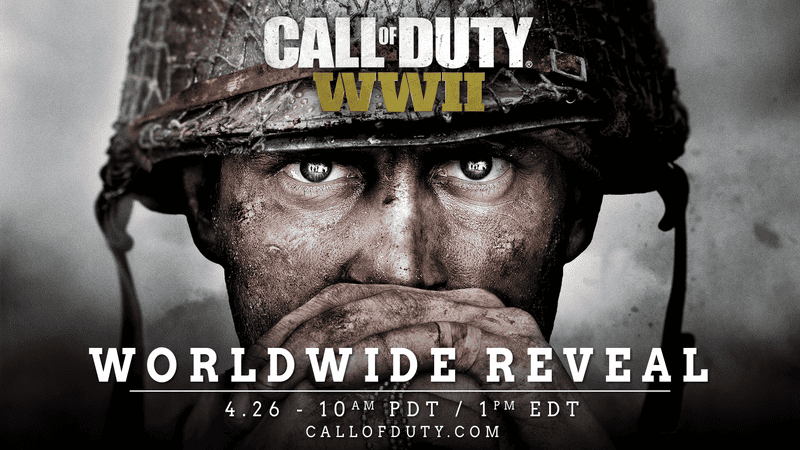 The next Call of Duty is probably set during World War II, as is evidenced pretty strongly by its title, Call of Duty: WWII. Activision announced the game today, adding that there will be an official “reveal” next Wednesday at 1pm ET. We’ve known about Call of Duty: WWII since last month, when it was leaked via early marketing materials. This one is developed by Sledgehammer Games, the Activision-owned studio that was last responsible for Call of Duty: Advanced Warfare. It’ll be out in November, and it looks like that’s all the info we’re getting until the livestream next week.